Almost all timber flooring products require expansion gaps to cater for adequate floor expansion. 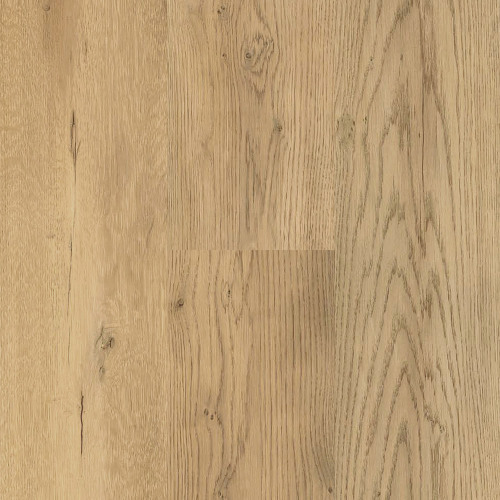 This requirement is applicable to all timber related flooring products including laminate flooring, strand woven bamboo flooring, both tongue and groove and click lock joint system engineered Timber floorboards and solid tongue and groove. 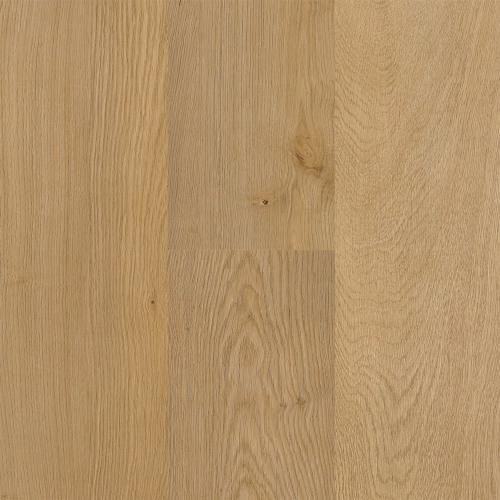 Almost all timber related flooring products will contain hygroscopic materials like natural timber fibres that will attract and hold water molecules from the surrounding environment. This is more likely to occur during more humid weather or weather with high relative humidity causing the floorboards to expand. During drier weather, the floorboards will lose moisture and contract. Laminate and engineered timber flooring maybe a little bit more resistant to obvious expansion and contraction due to their material make up. 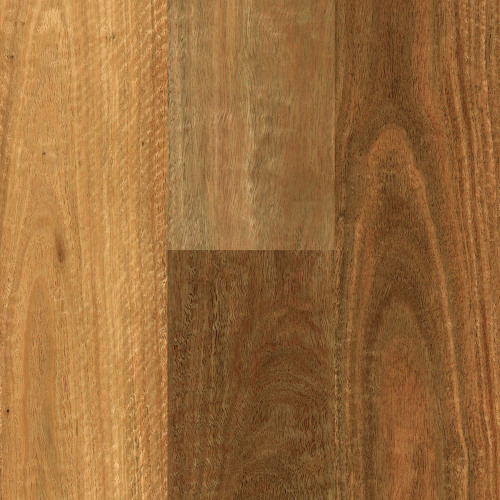 Laminate flooring is made of a timber fibre board core that is covered on top by several layers of melamine layers and a stabilising layer underneath while engineered timber flooring core is made up of cross laminated timber layers making them comparatively more stable to solid timber flooring. All timber flooring installation instructions and local industry standards will require that floors are installed with expansion allowance. 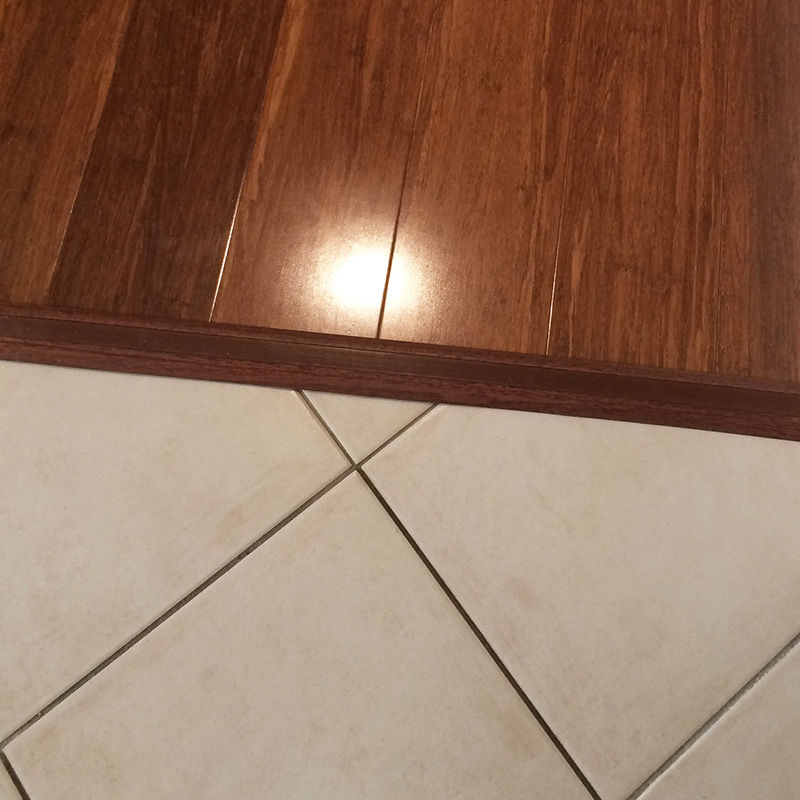 All timber floors will require expansion gaps at the perimeter of the floor, between the timber floorboards and the wall. The gap is then usually covered by skirting board or by beading or scotia. Sometimes it is also necessary to have expansion joints within the floor. 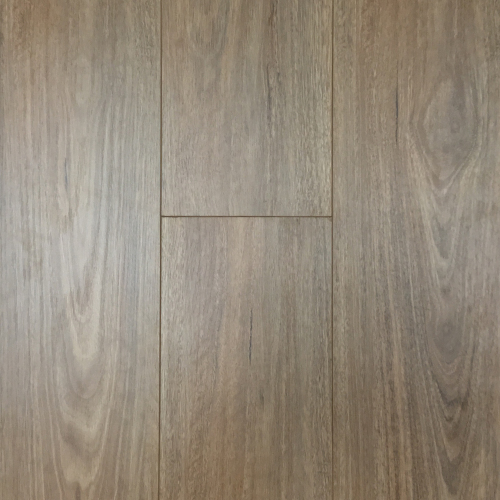 As a general rule, an expansion gap will be required every 8-metre span for laminate flooring. However, different laminate flooring and other timber floorboards have differing requirements. It is best to consult the installation instructions of your flooring product or contact your supplier for advice. There are numerous consequences of not installing adequate expansion allowance or insufficient expansion allowances that can affect the floor’s performance. This can come in visual forms such as buckling and peaking at board edges and ends or in other forms such as squeaking near the wall (and not of the subfloor/substrate). Ultimately, your flooring contractor or installer will decide if expansion joints are required within a floor and there may be room for negotiation in terms of where the expansion will be placed. If the flooring contactor or installer decides that an expansion joint is required, then there isn’t the option to not have them. A friend’s floor not having them is not a sufficient reason as the makeup of the dwelling, the location and the flooring product used will most likely be different and cannot be compared. Not having sufficient expansion allowance may affect your flooring product’s warranty as well. It is also important to consider expansion allowance around all fixed objects, including internal columns, pipes and other floor surfaces such as ceramic tiles. The nature of floating floors is such that it is not fixed or anchored to the subfloor and their timber core is not orientated in any direction and so their expansion movements are not restrained and can expand at an equal rate in both their length and width. It is laid on top of foam or rubber underlay and will move to weather changes and to foot traffic. It is important that floating floor is laid around kitchen island benches and built-in wardrobes and its movement not be restrained by heavy benches and similar objects. There are several expansion joints and trims that can be used to conceal the gaps between the floor and the wall and between two floor surfaces. The most common method used to cover perimeter gap is to install laminate beading or scotia that can be attached to the existing skirting board or the wall with either flexible timber adhesive or brad nails. 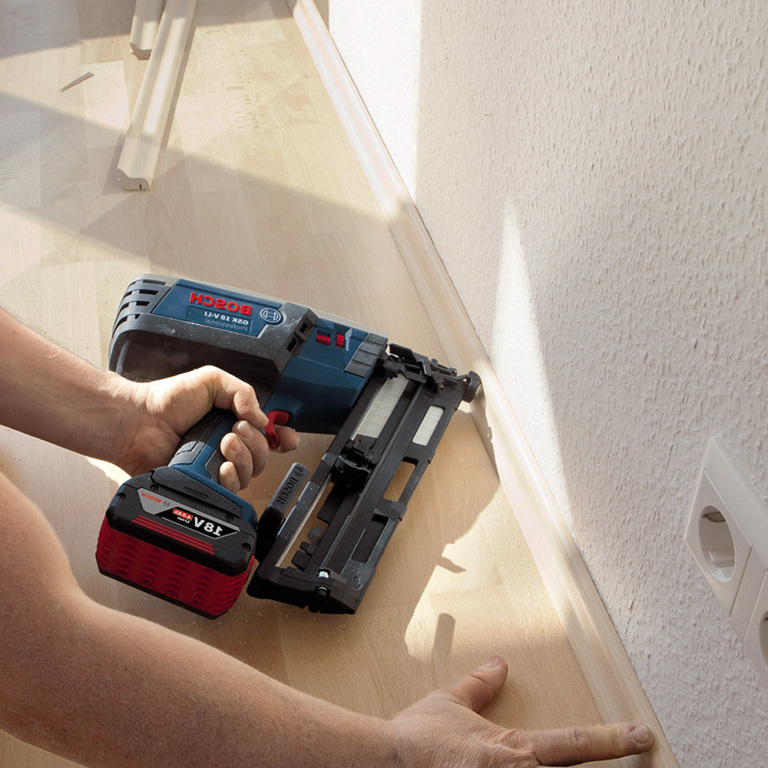 Some customers may prefer to use new or the existing skirting boards but you may have to consider the damage that maybe caused by removing the existing skirting board from the wall, especially if it is a plasterboard wall. 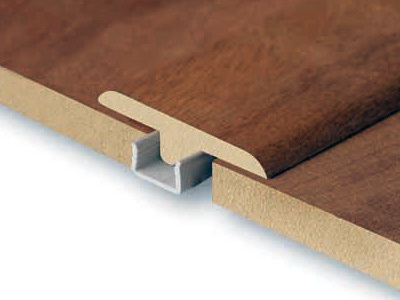 For expansion joints within the floor there is a range of profiles made from laminated MDF with matching decorative paper or coated aluminium with similar colours that are available for purchase. All information and tips in this publication are of a general nature only and Advanced Flooring Services does not warrant the accuracy or completeness of the information and tips in this publication. This publication is not intended to be a substitute for expert advice. Masters advises you to always consult an experienced and qualified person when undertaking jobs of this kind (including consulting a qualified tradesperson such as an electrician or plumber where relevant expert services are required). You should also consider any safety precautions that may be necessary when undertaking the work described in this publication (including wearing any necessary safety equipment such as safety glasses, goggles or ear protectors or hard hats). The information and tips in this publication are provided on the basis that Advanced Flooring Services excludes all liability for any loss or damage which is suffered or incurred (including, but not limited to, indirect and consequential loss or damage and whether or not such loss or damage could have been foreseen) for any personal injury or damage to property whatsoever resulting from the use of the information and tips in this publication. Advanced Flooring Services also notes that there may be laws, regulations or by-laws with which you must comply when undertaking the work described in this publication. You should obtain all necessary permissions and permits from council and/or any other relevant statutory body or authority before carrying out any work.